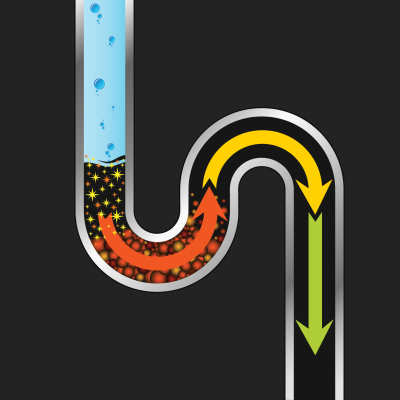 The Number One problem in any plumbing system starts with your drains. Main drains, bath drains, sink drains, and various other drains are prone to stoppage and breakdown at any time. 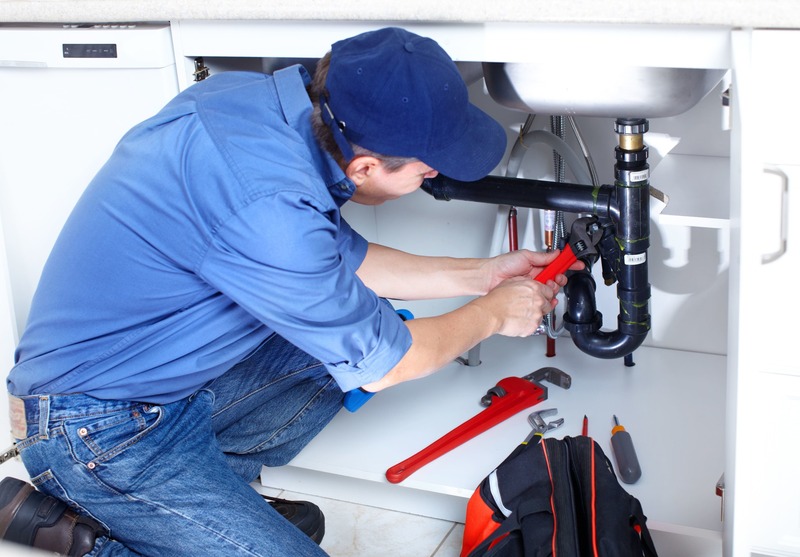 Our technicians have the tools needed to unstop any drain. In addition, we offer some of the best products available to prevent stoppages such as Bio-Clean and Root-X. We also have advanced camera and monitoring equipment designed to locate problems in your drain and sewer lines. This allows you and your family to get your home back to normal as quickly as possible.